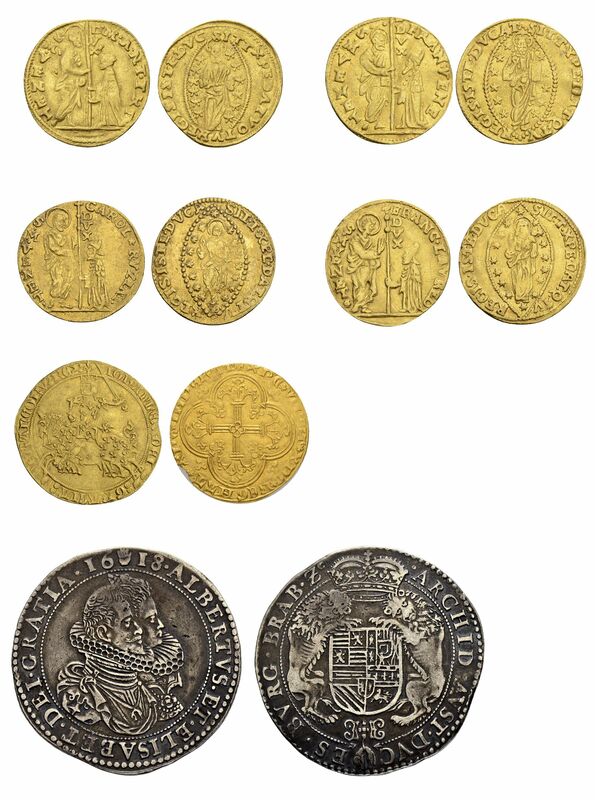 Here are pictures of coins that were sent to our Belgian customers following direct after our auction in May 2018. Strangely enough, only the delivery by Swiss Post to our Belgian customers has been lost. Even the research of us via Swiss post and the research of our Belgian customers by Belgian post came only to the result: Package lost! 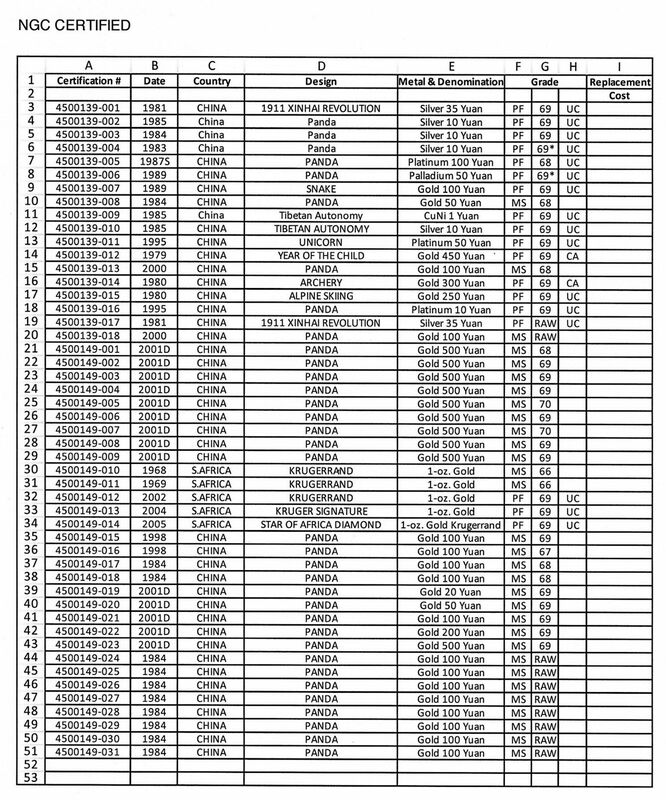 For any further questions please contact us in any case. A large number of foreign banknotes were stolen from Novaonline while loading his vehicle after the recent Pacific Northwest Numismatic Association coin show. Top right hand corner 1 inch label in black or blue ink country,pick number + any variations, condition/grade. Some prices show a mark down in red ink. 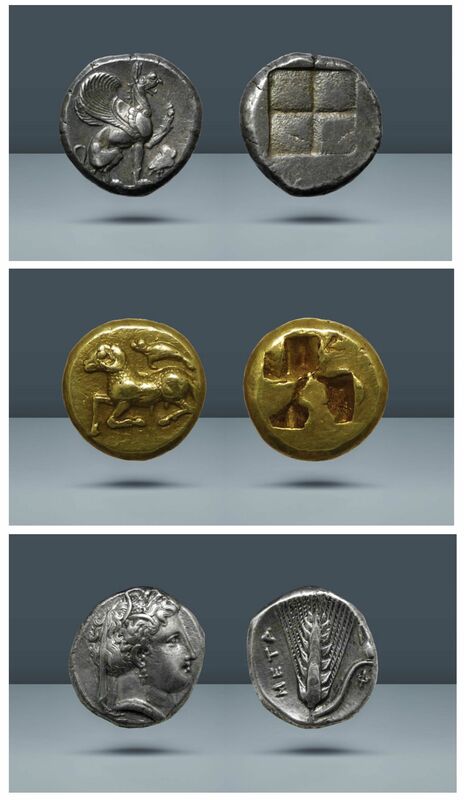 These three coins that were stolen en route to Sweden. The coins were stolen most likely in Zurich and that was the last known point where they were scanned. I’m attaching the three coins. The Nine-fold Huang Song tongbao of the Ashmolean Museum originally belonged to KutuskiMasatsuna (1750-1802) daimyo of Fukushiyama, also called Tamba Prince. 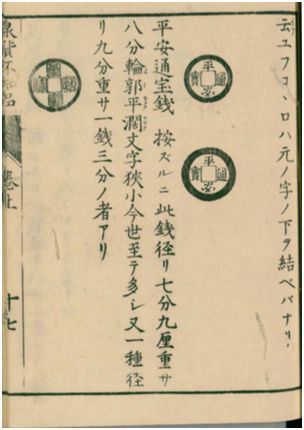 He published this coin in 1798 in his Wakan kokonsenkakan和漢古今泉貨鑑(Album of Chinese and Japanese coins old and new). Here is the rubbing of themissing Nine-fold Huang Song tongbao coin. 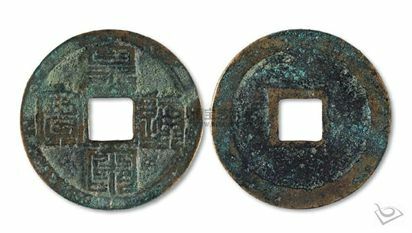 The Nine-fold Huang Song tongbaocoins are very rare. One coin was sold at an auction in Beijing in 2010 (14th November) for the price of 952,000 RMB, which is equivalent to 109,047GBP. which were in the shipment to us that was stolen (“redirected”) from Fed Ex on August 15. Preliminary investigations suggest either extreme incompetence or an inside job. together with the authorities and insurer to make us both whole again.